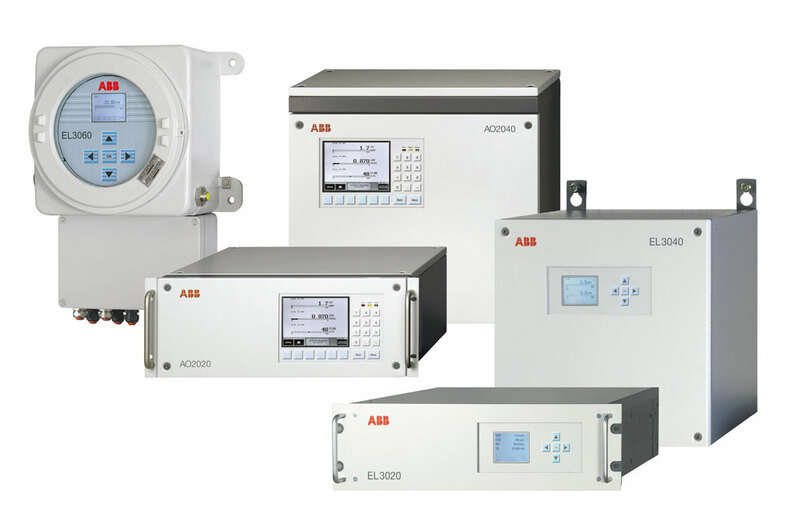 The Magnos28 represents the future of paramagnetic oxygen measurement, leveraging ABB's pioneering technology leadership and over 75 years of innovation in the field of continuous gas analysis. This exciting new product completely rethinks paramagnetic oxygen analysis, replacing the glass dumbbell with a revolutionary new silicon sensor, the microwing. Introducing the latest production techniques greatly improves repeatability and precision of the measurement. The automatic manufacturing process is capable of sub-micrometer precision leading to levels of quality and reproducibility beyond anything that is currently available on the market. The ability to set individual measuring ranges allows the analyzer to be easily tailored to specific measurement requirements. An outstanding characteristic of this analyzer is its long term stability. In most applications, calibration of the zero-point with ambient air or nitrogen is only required once a month. It is also suitable for measuring rapid changes in the concentration of the sample gas. Magnos28 is the latest addition to ABB’s market leading and world renowned Advance Optima and EasyLine continuous gas analyzer series.